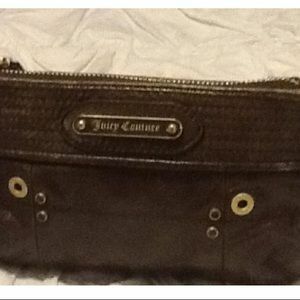 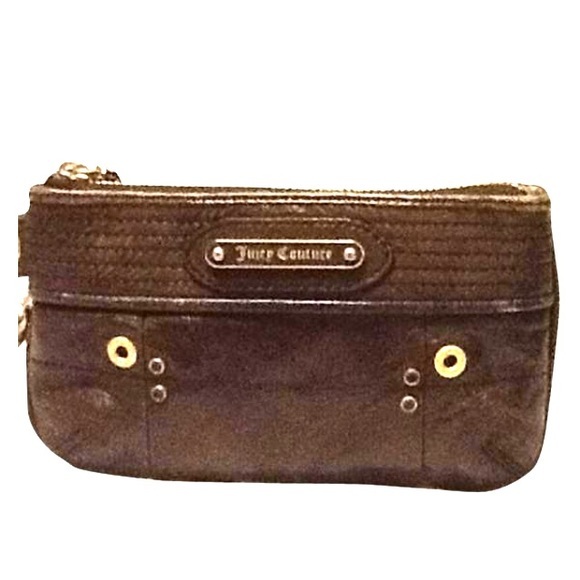 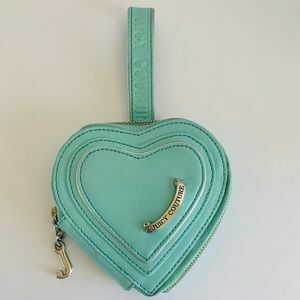 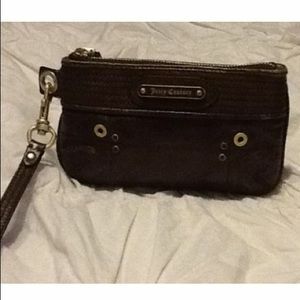 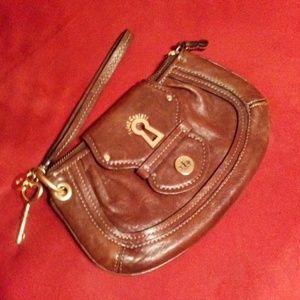 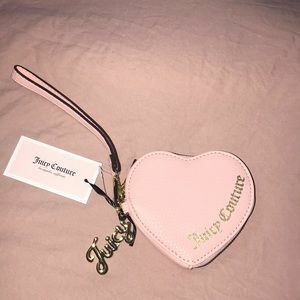 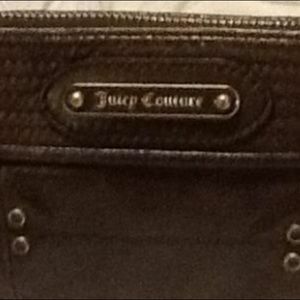 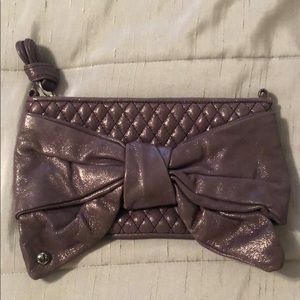 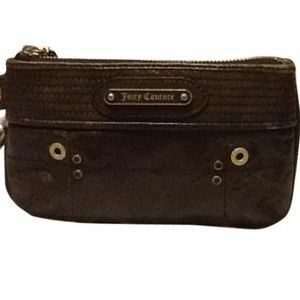 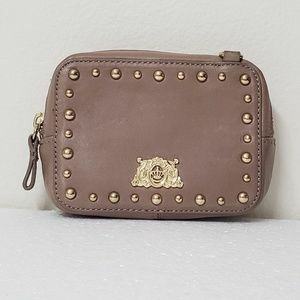 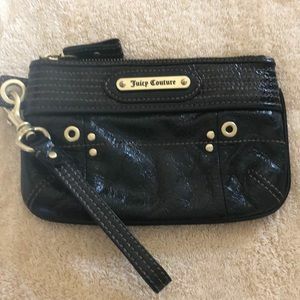 Juicy Couture wristlet in olive green leather in great condition . 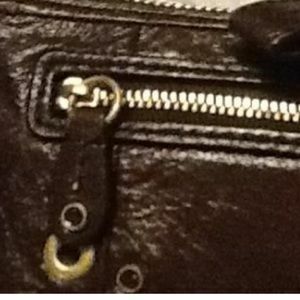 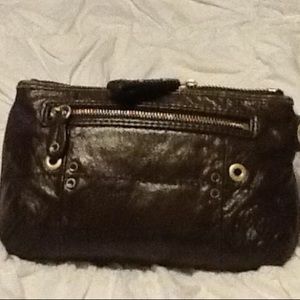 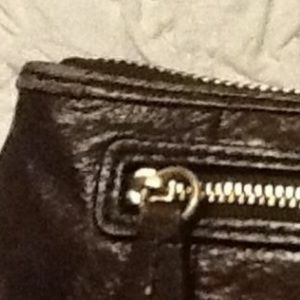 Interior of Bag looks brand new outer leather has some distress to leather alongtrim of zipper and trim. 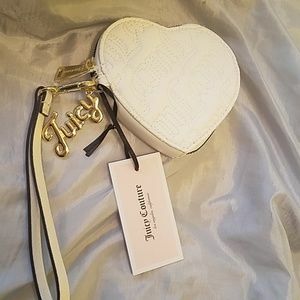 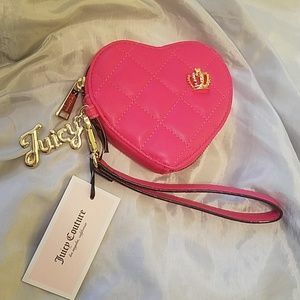 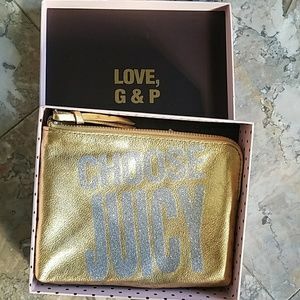 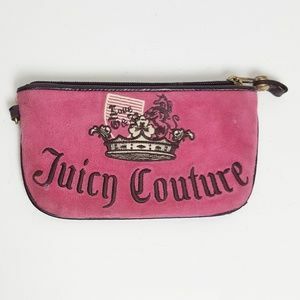 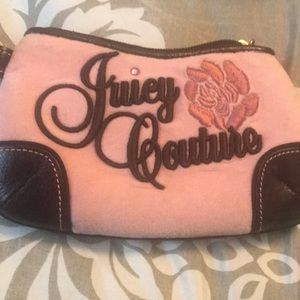 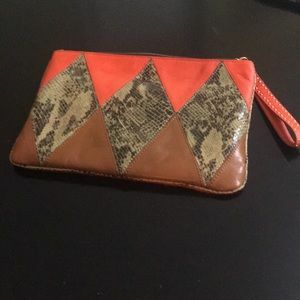 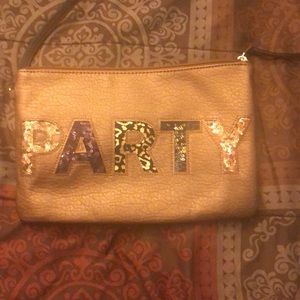 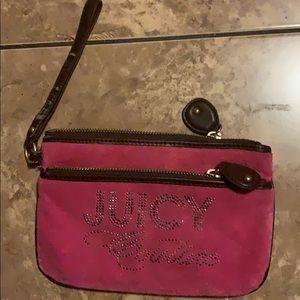 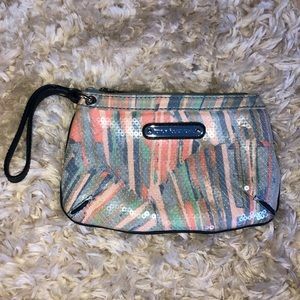 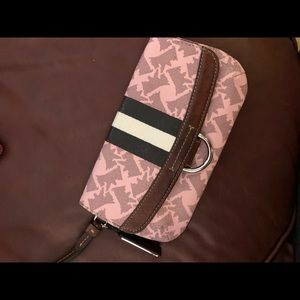 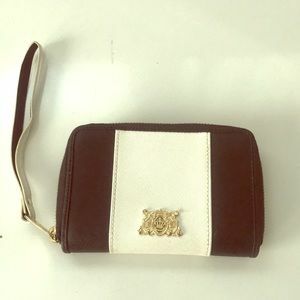 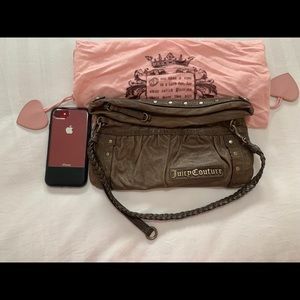 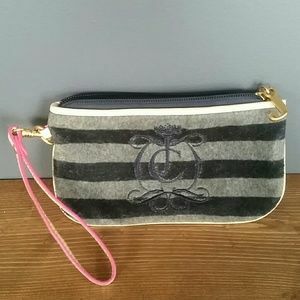 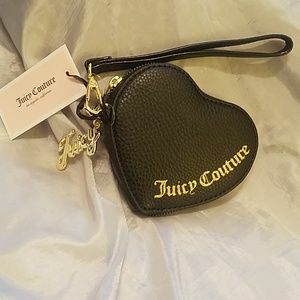 Juicy Couture Clutch Perfect Condition!